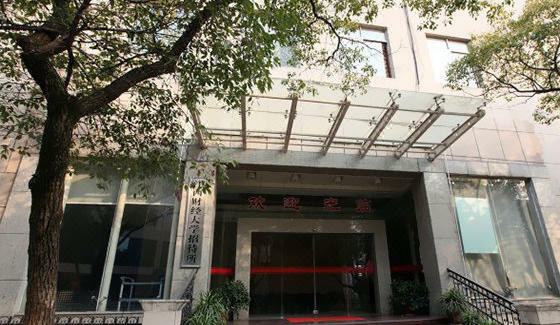 Visitors to Nanchang will find that the Jiangxi University of Finance and Economics Guest House is a fantastic accommodation choice. This property features Free in-room Wi-Fi, and is just 500m from the Changbei University Town. 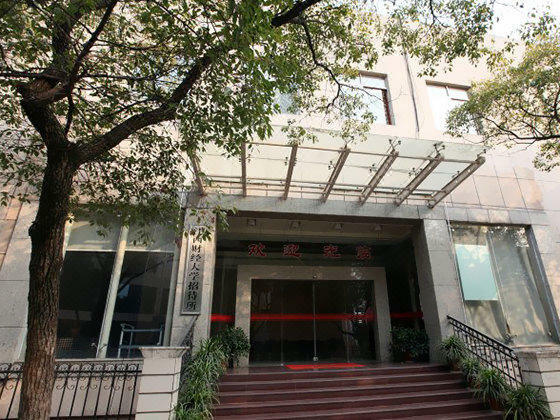 Boasting a convenient location, the hotel is just 14km from Nanchang Railway Station and 18km from Changbei International Airport. Transportation around the city is also convenient, with Shuanggang Metro Station within walking distance.